So tomorrow is the beginning of my recovery journey. 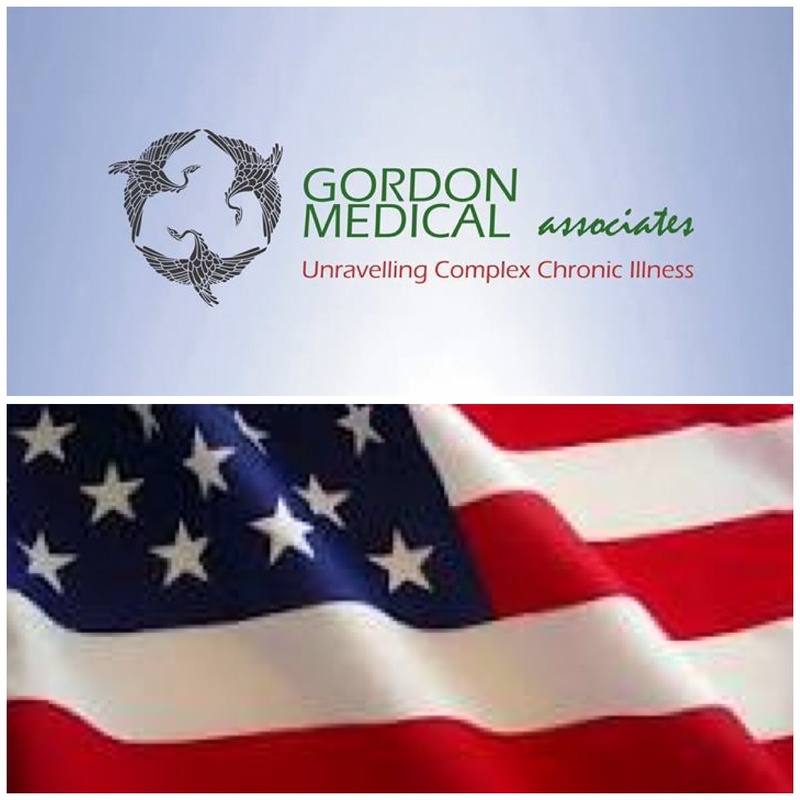 I will attend my first appointment at a specialist clinic called ‘Gordon Medical Associates’. I have spent the afternoon filling in the mammoth amount of medical forms and I am feeling mentally prepared for the information overload! I currently have no idea how long I will be in the USA, it all depends if they think my body is strong enough at the minute to start the IV medication straight away. I am hoping it is, as I just want to get the treatment started so there is no chance of any permanent damage to my body. At the same time I feel nervous, as the bodies reaction to the antibiotics can be even worse than the pain I am already experiencing. This is called ‘herxing’. It is a reaction to endotoxins released by the bacteria as they are dying off within the body. All Lyme patients will herx differently, depending in the level of Lyme and types of co-infections the individual is suffering with. With this in mind, this is why detoxing the body is so important. This will be done with a varied programme of additional supplements, epsom salt baths and massive dietary changes. This treatment programme will involve me doing all I can to help and heal my body, and no one says its going to be fun or easy! Next Post New Year, New Meds!